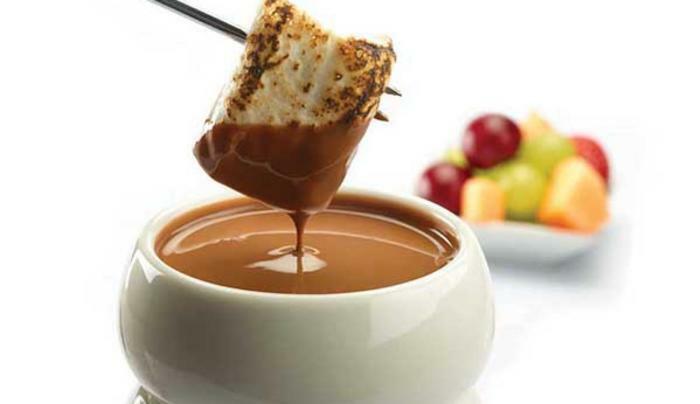 Known as a beloved purveyor of chocolate, Max Brenner is the perfect place to eat—and indulge. There's more than just sweets here: You can start a meal with the venue's Really Crunchy Mac & Cheese, a pressed waffle sandwich or a Brenner burger, but the main course, surely, is dessert. 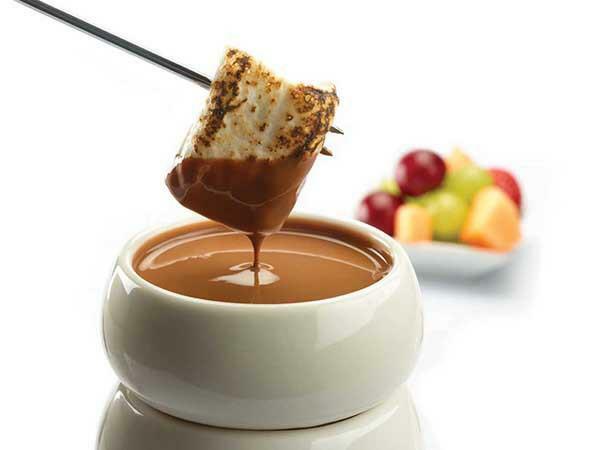 That dessert takes numerous forms here, all of them reveling in chocolate: hot chocolate, “choctails,” fondues, sugar waffles and more. The chocolatier's most iconic dishes are served in specially designed ceramic dishes, turning chocolate consumption into a ritual—and this venue into a paradise for chocolate lovers.